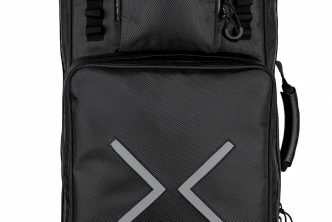 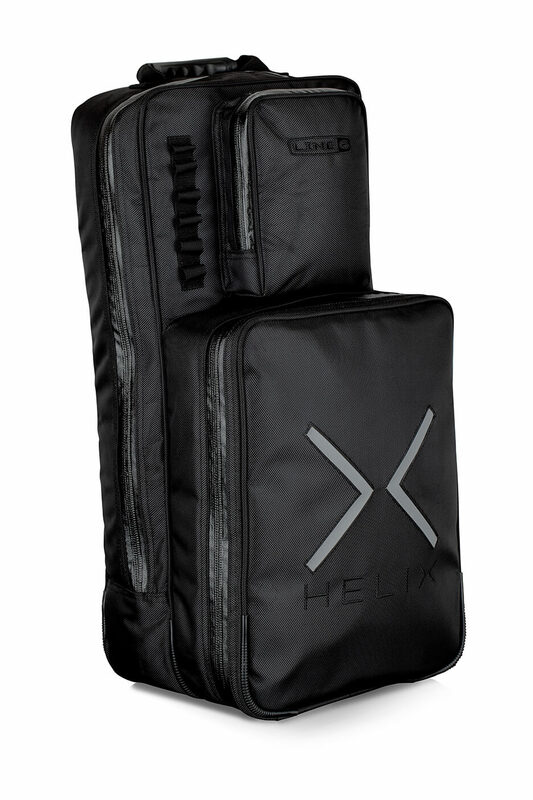 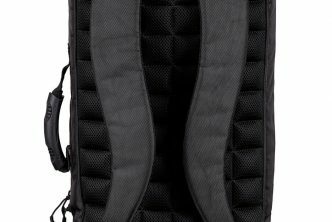 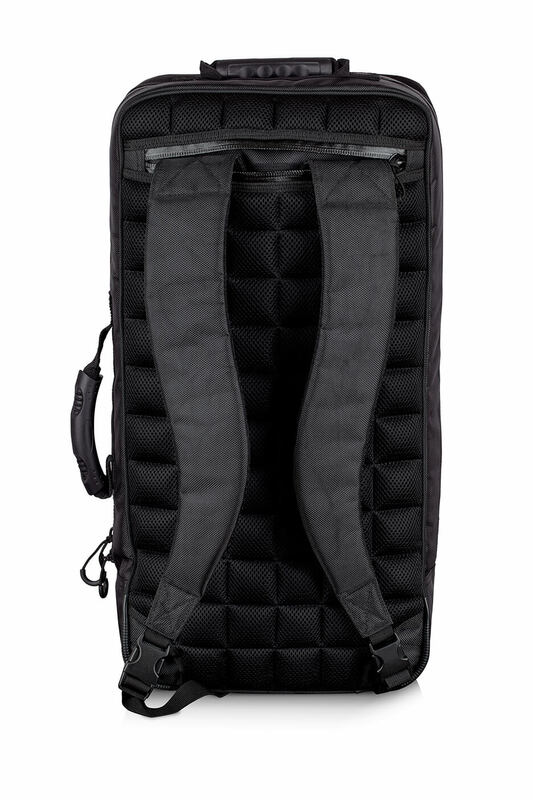 The Line 6 Helix Bag fits the Helix amp modeler / effects pedal perfectly. 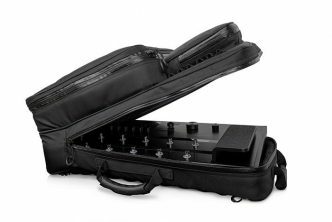 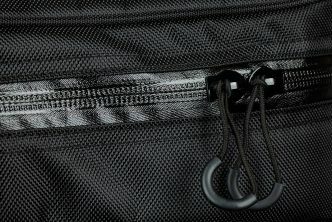 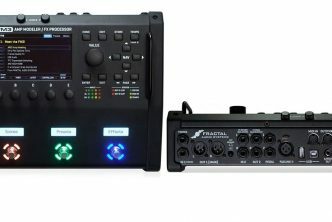 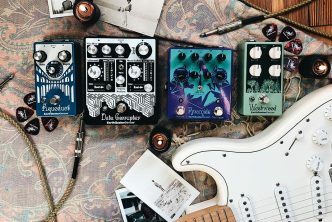 Line 6 has added a lot of storage space for the power supply and your cables. It is well padded so that it protects your Helix to transport it safely. 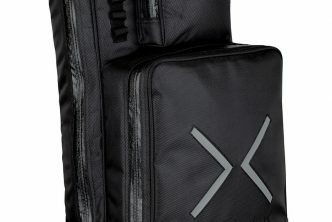 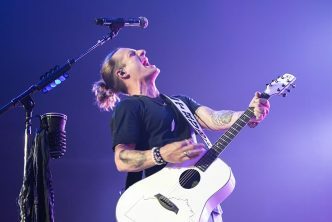 The big Logo on the back shows everyone that you are a proud owner of the Line 6 Helix. 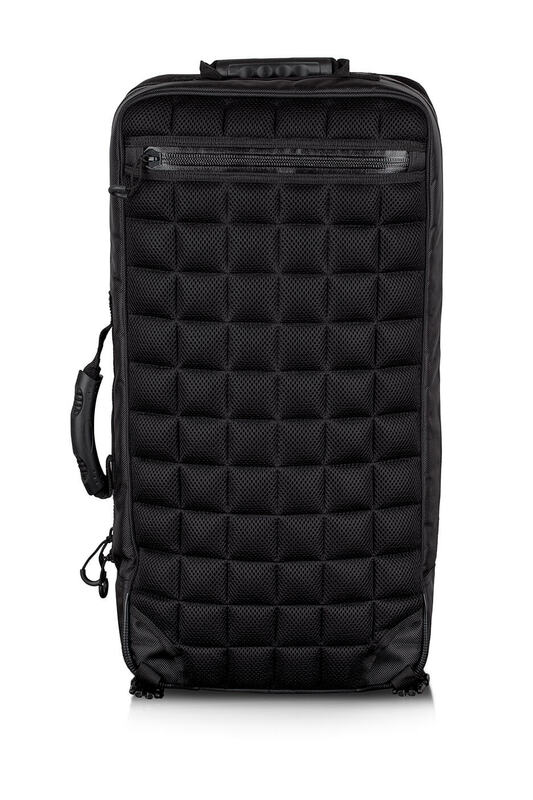 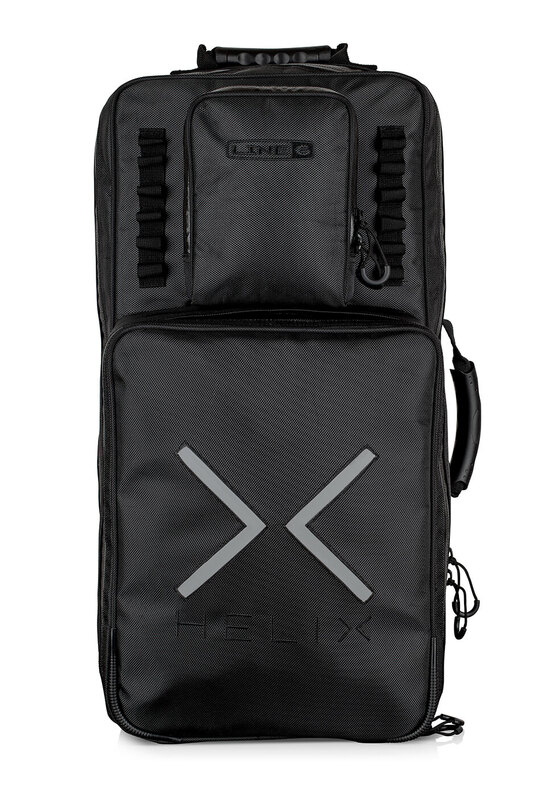 The Helix Backpack will be available in December 2015.